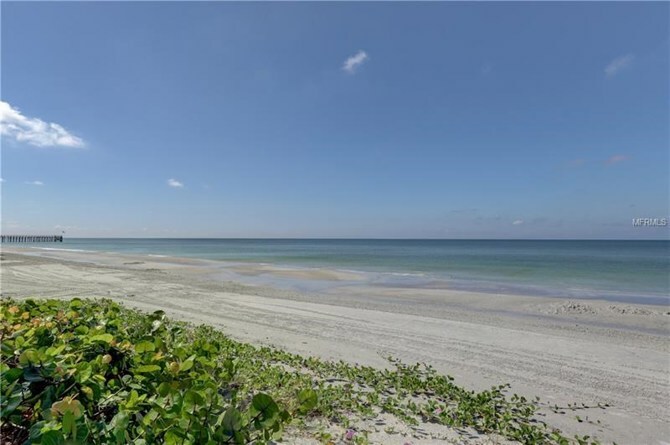 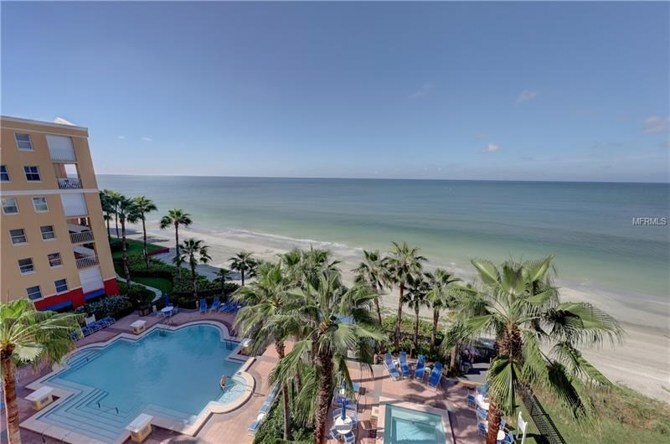 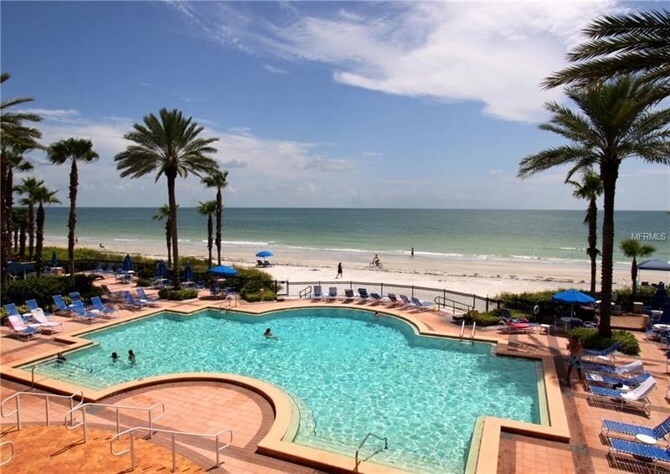 Prestigious Tides Beach Club condo is ready for a new owner. 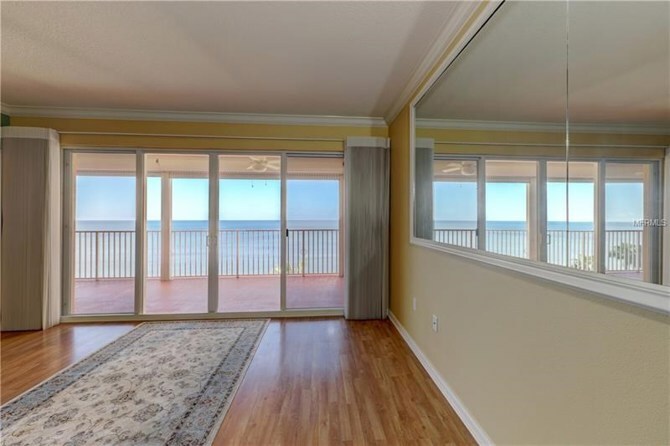 Gulf front master suite with walk in closet and separate owners closet. 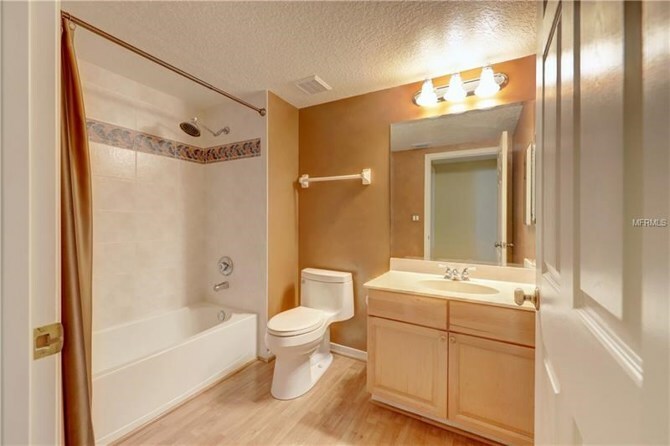 2 large bedrooms and 2 full bathrooms. 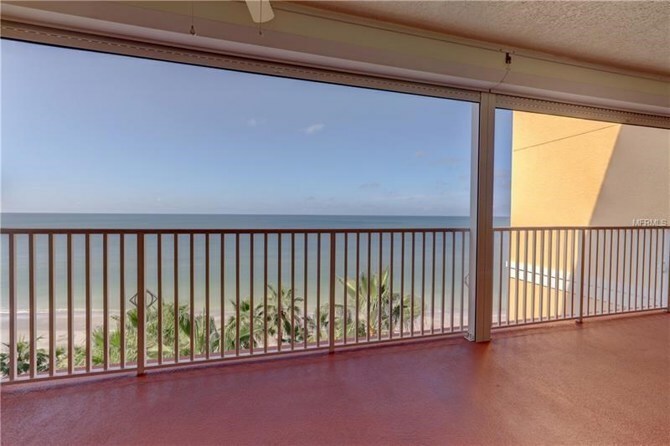 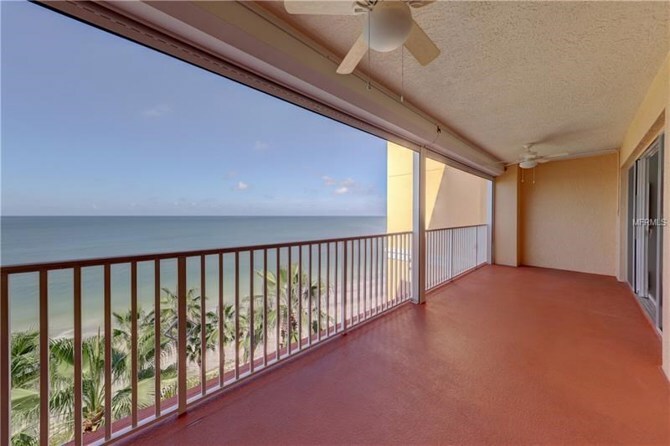 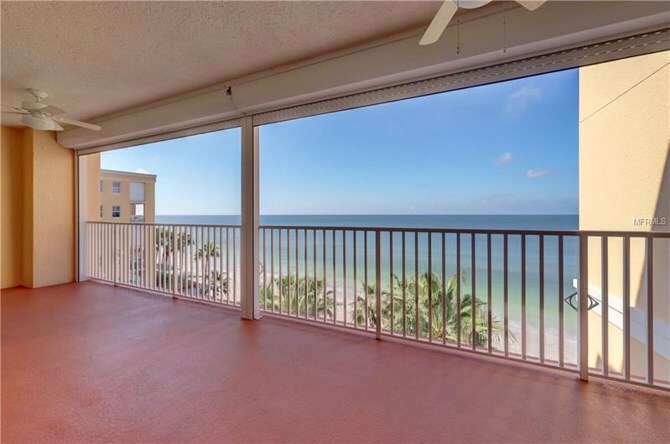 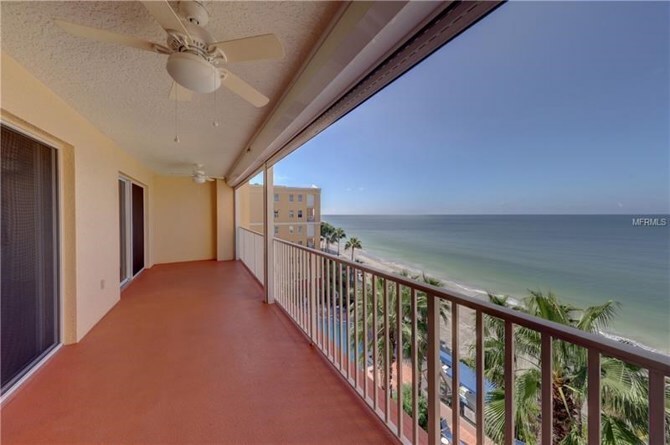 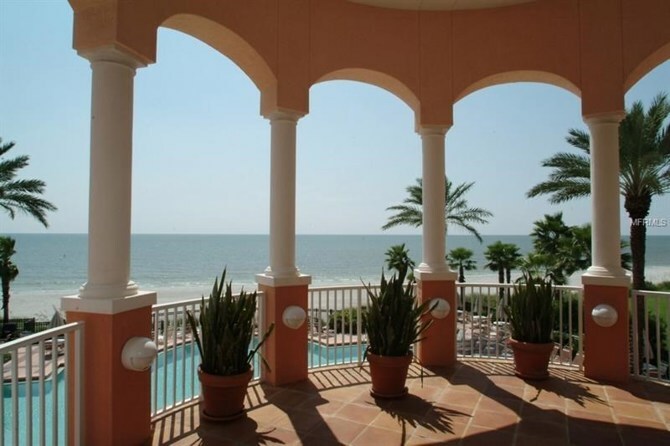 This 6th floor unit overlooks one of the 3 pools, tropical landscape and the Gulf of Mexico. 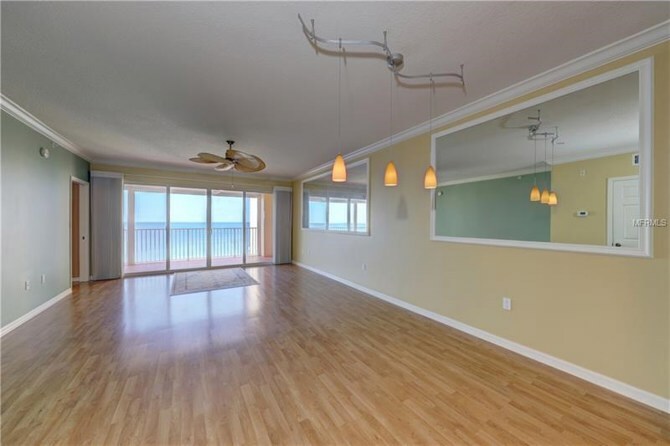 Open kitchen with breakfast bar also has amazing views of the Gulf. 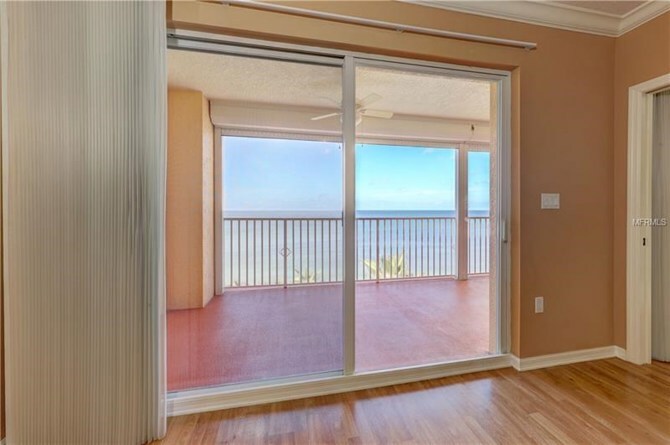 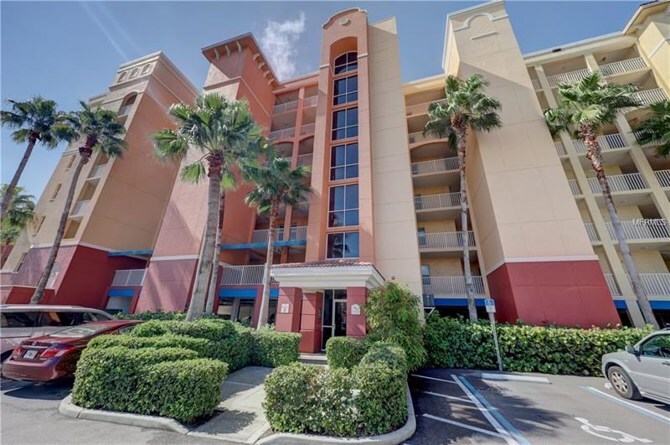 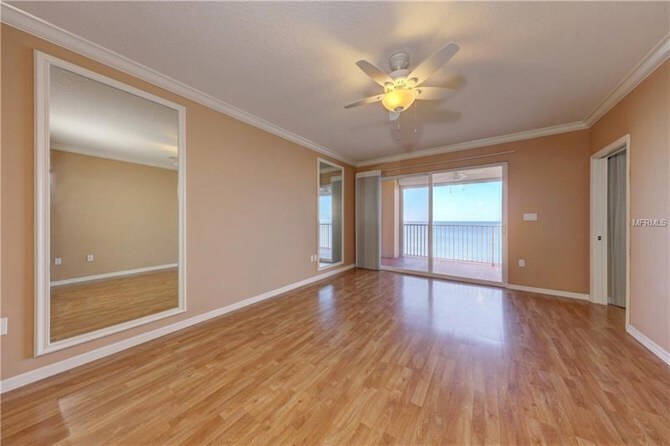 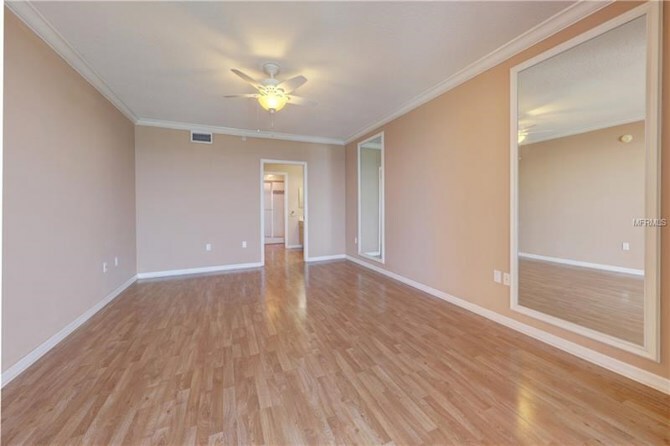 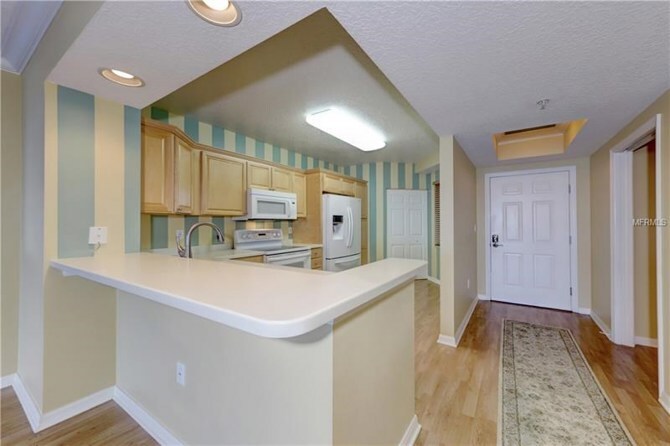 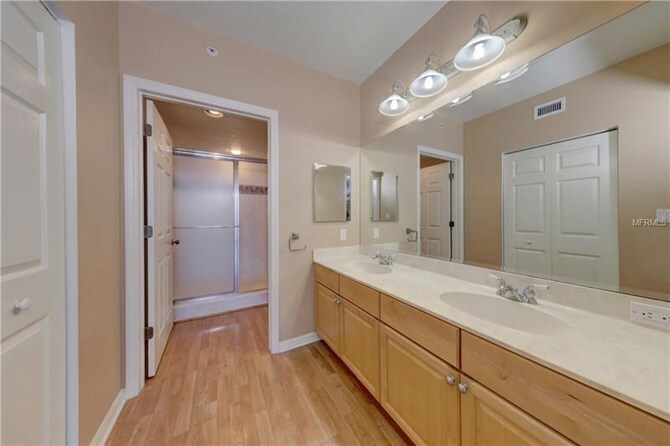 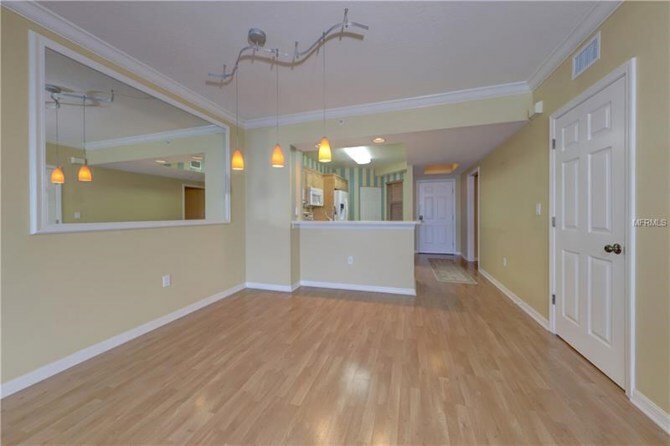 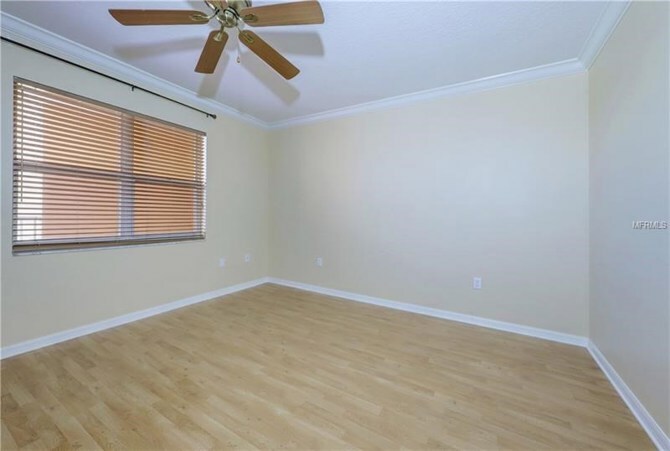 Additional features include crown moulding, inside laundry, Newer A/C (both air handler and condenser 2016), electric hurricane shutters (2013), water softener (2013), large garage level private storage unit (SA120 - great for beach gear), 1 under building parking spot (#169 - Great spot). 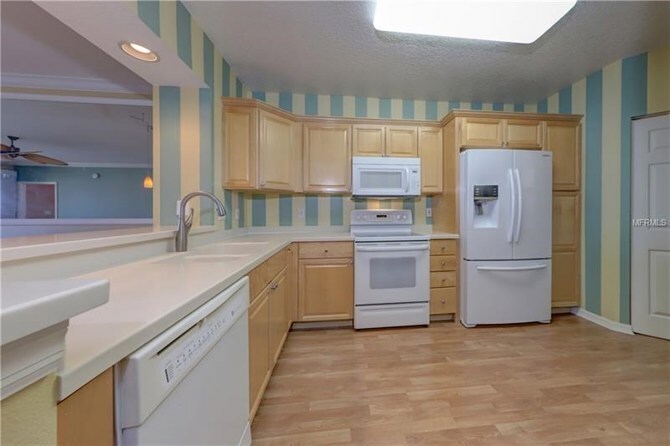 The refrigerator was replaced in 2014 and the microwave replaced in 2015. 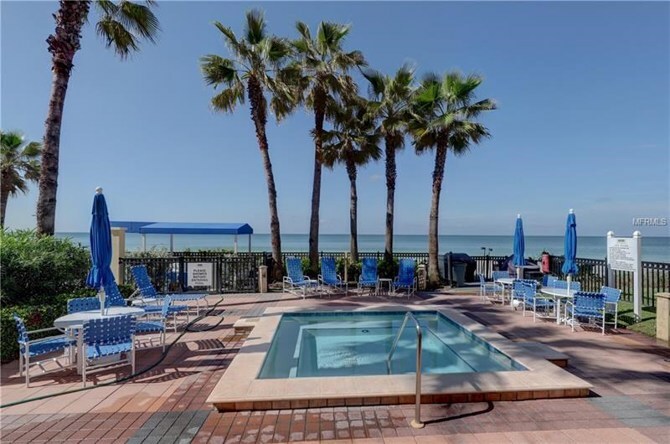 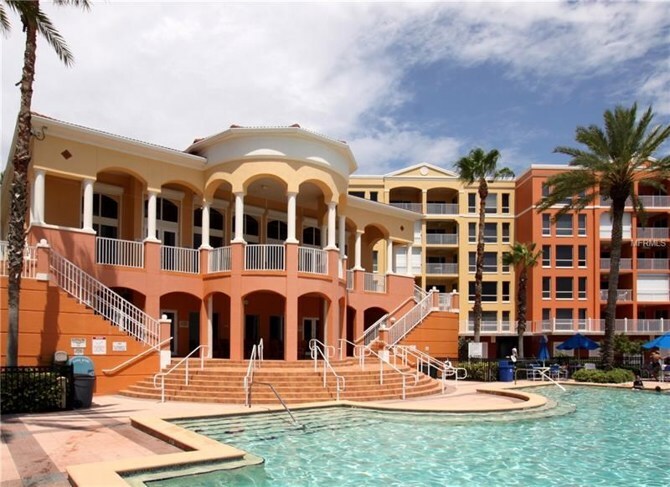 The Tides Beach Club offers the 3 private heated pools-gorgeous clubhouse with business center, billiard and fitness rooms, on site management & security. 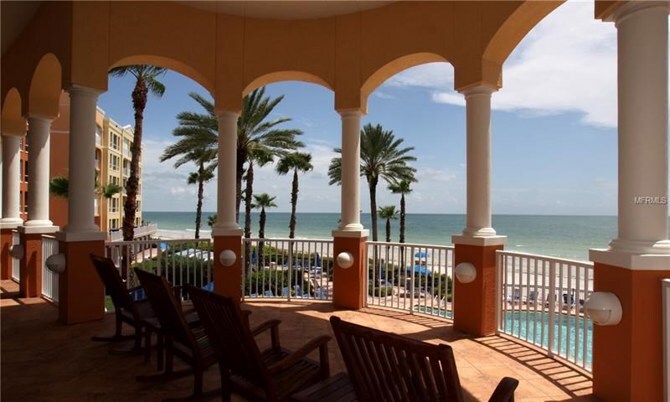 Tides Beach Resort is a private gated secure community. 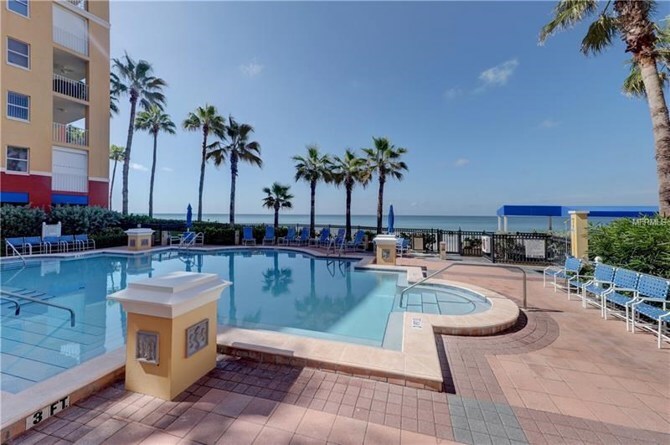 If your looking for the best in beach/resort lifestyle, come visit the Tides. 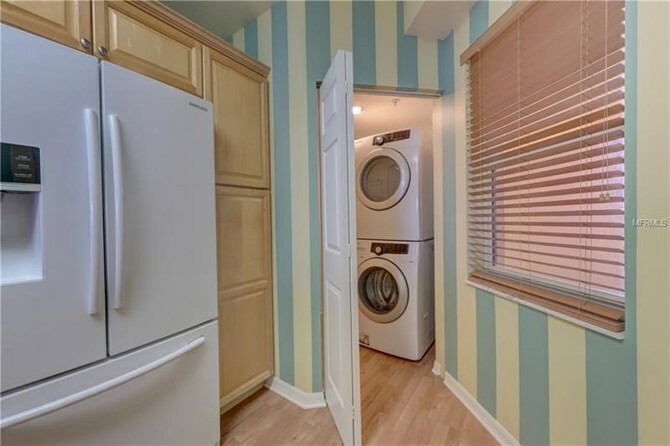 This home has been on the market since Aug 31,2018. 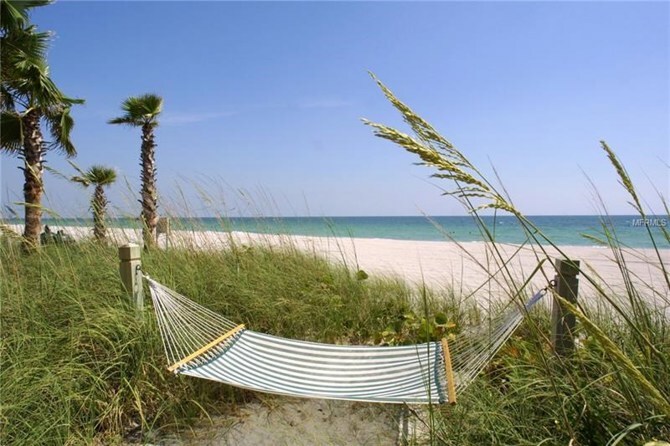 Courtesy of RE/MAX ALL STAR.